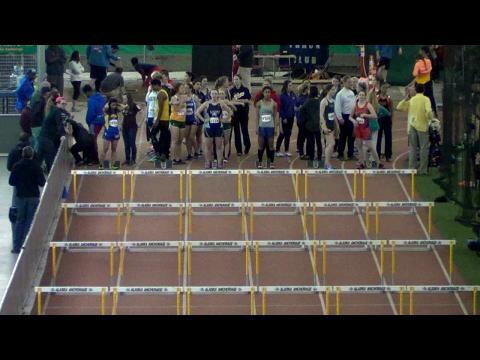 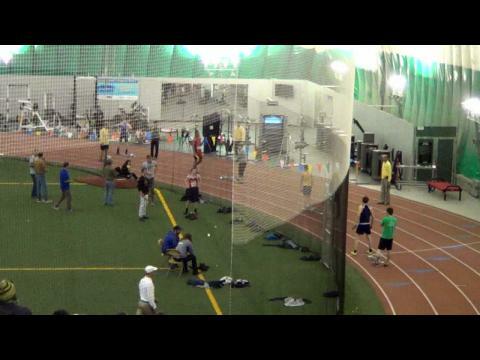 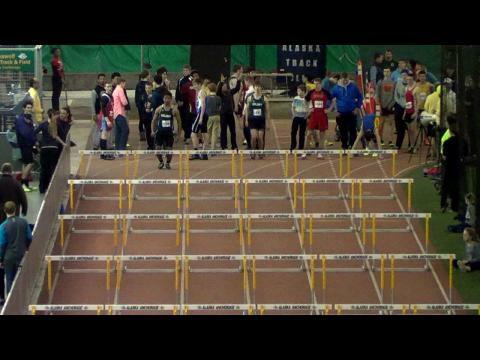 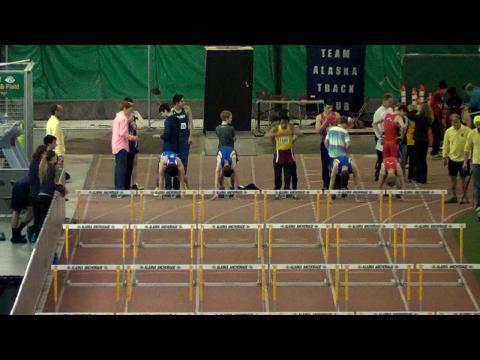 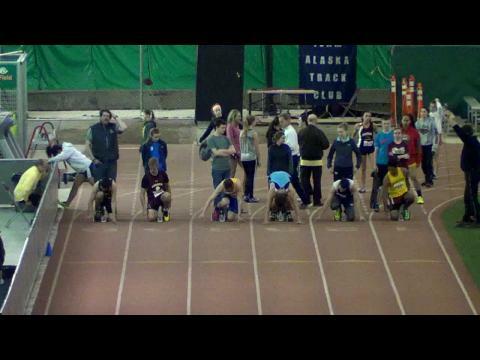 After 6 meet records on day 1, watch more records be broken LIVE from Alaska! 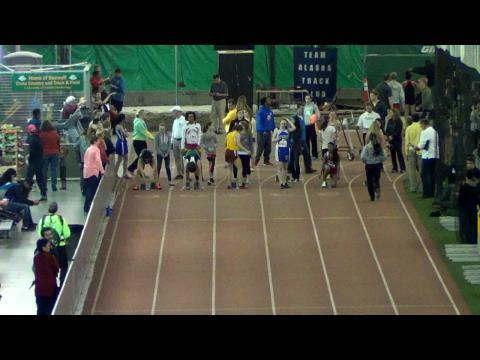 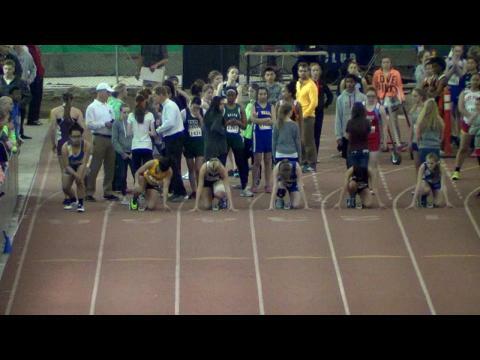 Watch Allie Ostrander's incredible quadrouple at her final Big C Relays from Anchorage, Alaska. 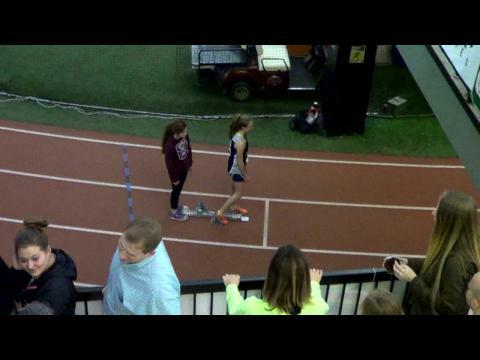 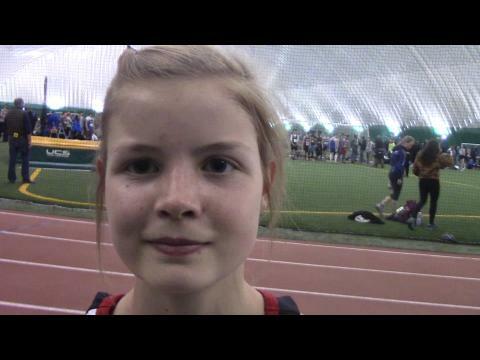 Post-race interview with Kenai Central (AK) senior Allie Ostrander after she broke 10 minutes for the first time in the 3200 with a 9:59.33 performance indoor at the Big C Relays in Anchorage. 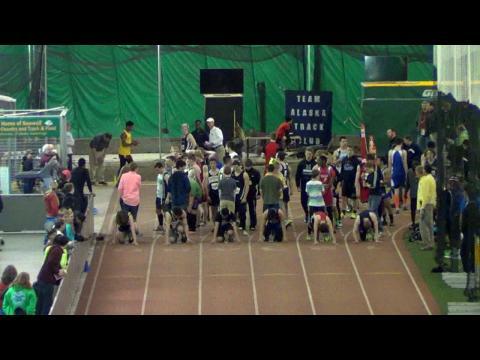 Prediction contest time for the Big C Relays! 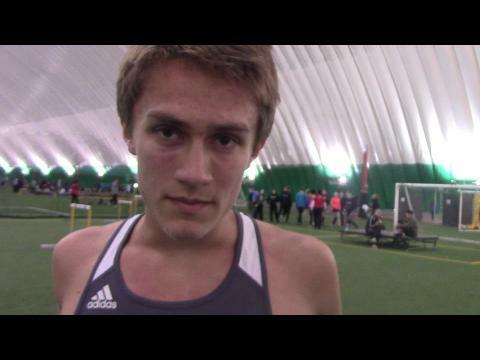 Who will cross the line in the Battle of Sexes 3200 race with Allie Ostrander and the boys duo of Conner Mantz and Levi Thomet? 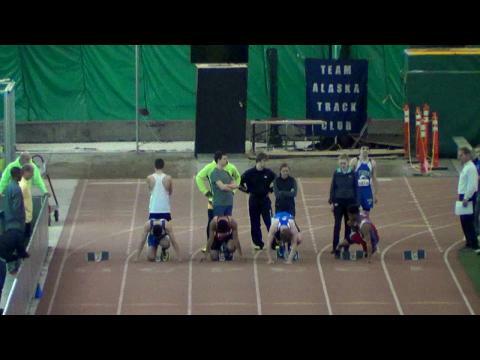 Who knew in Alaska that they had so many half miler studs? 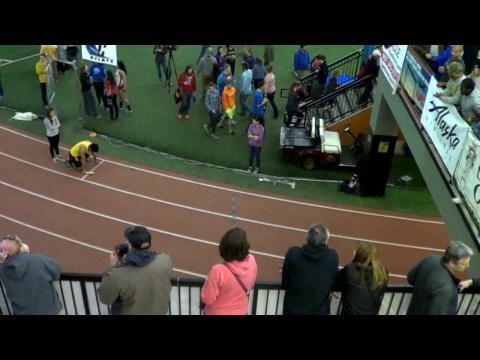 Levi Thomet wins an 800 meter thriller doubling back from his 8:54 3200 hours before. 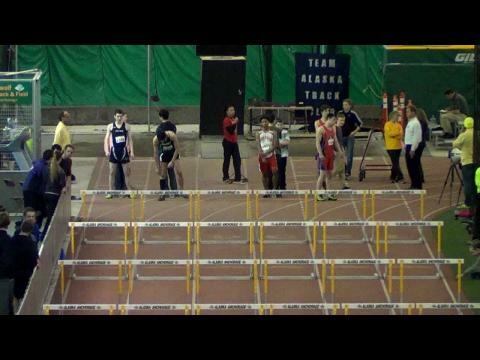 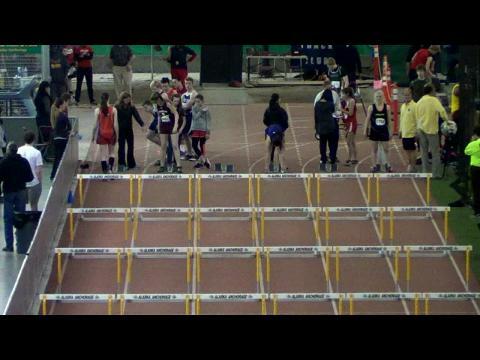 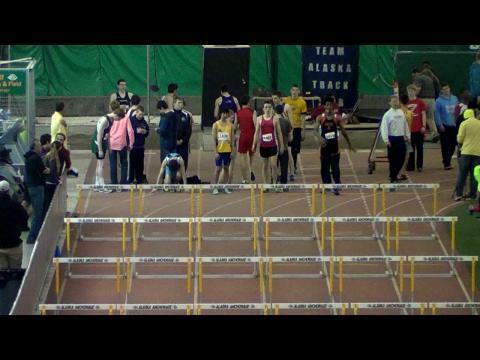 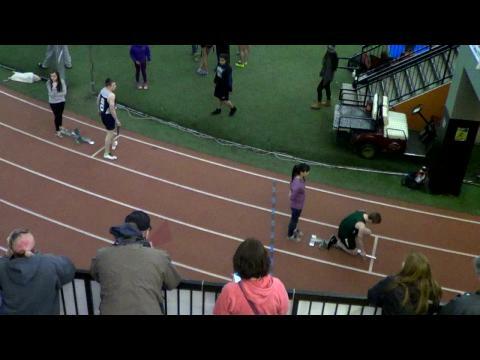 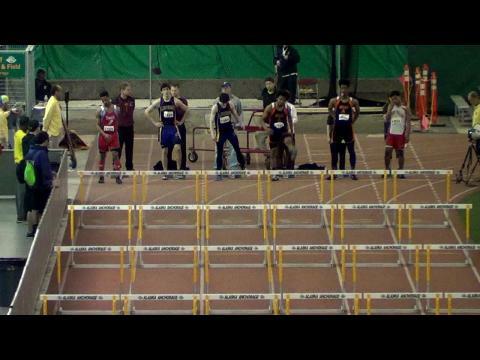 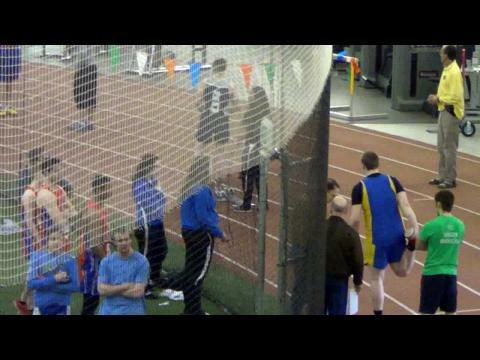 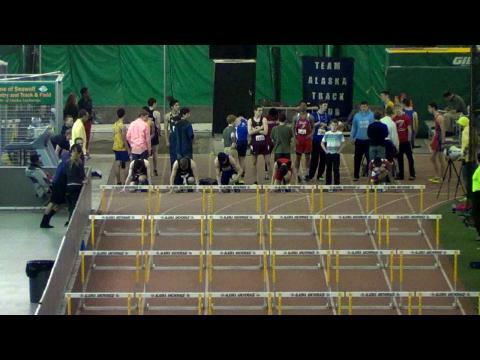 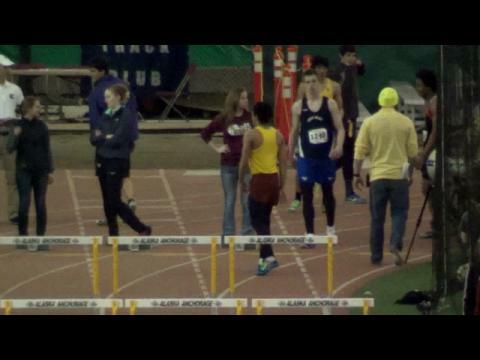 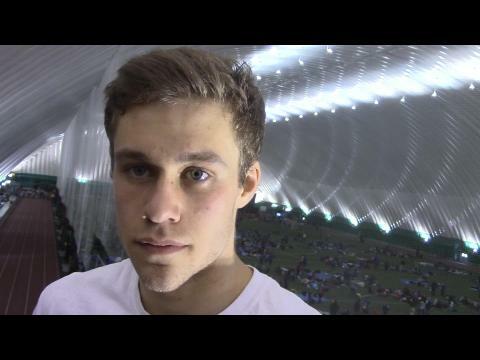 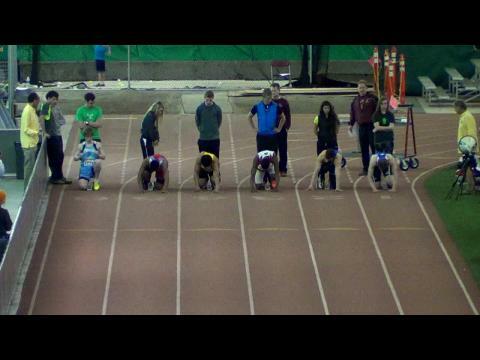 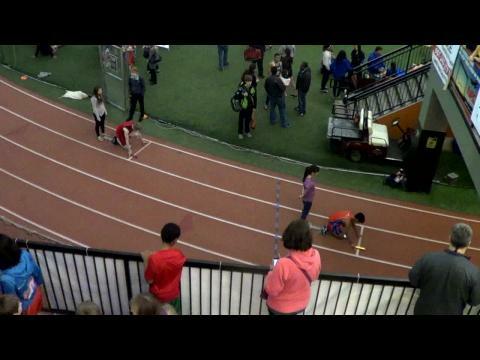 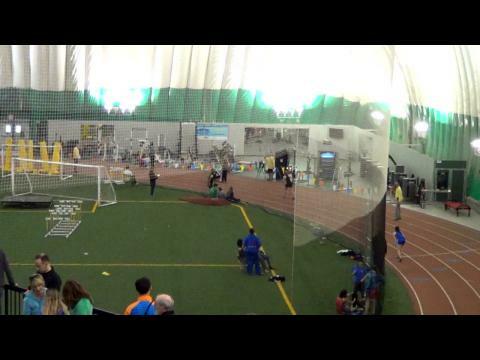 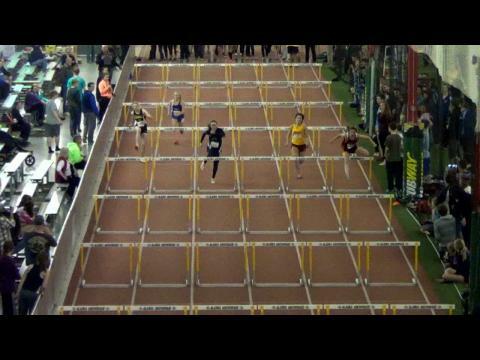 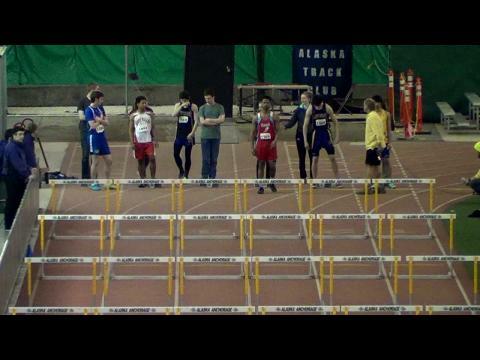 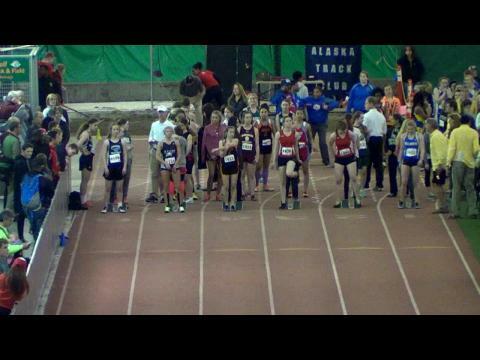 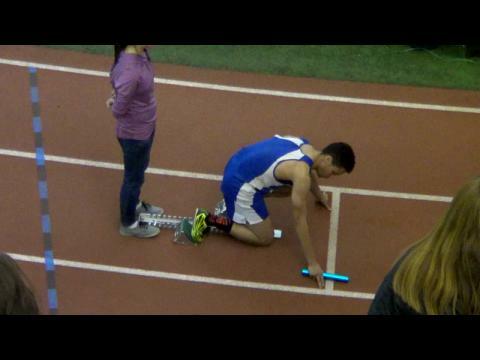 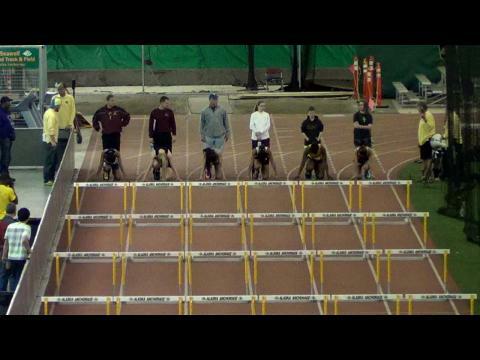 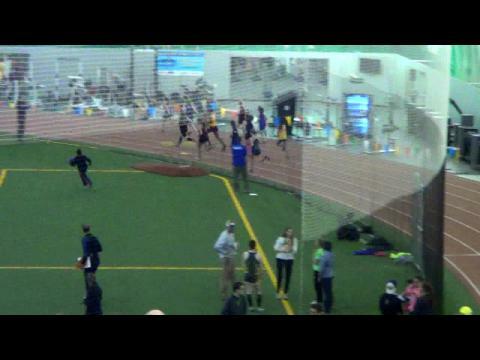 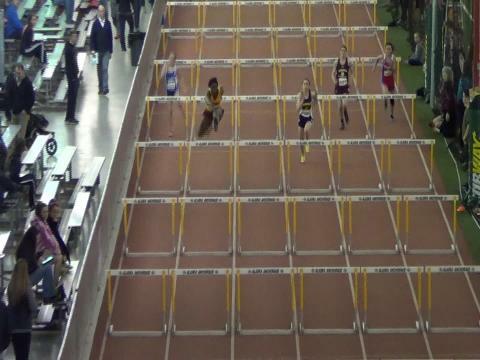 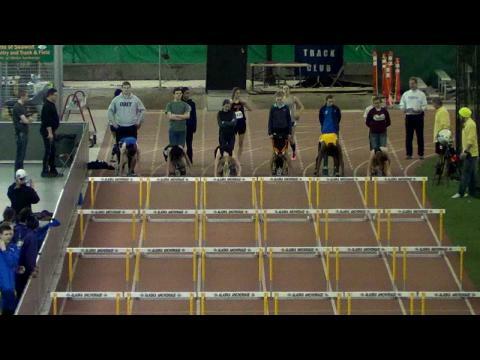 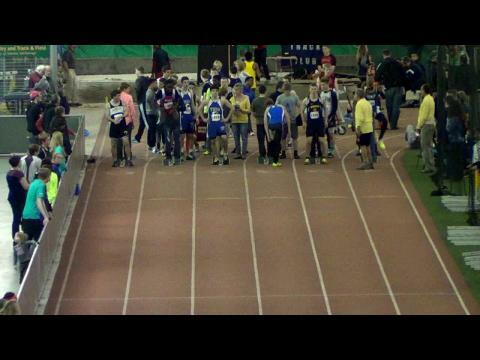 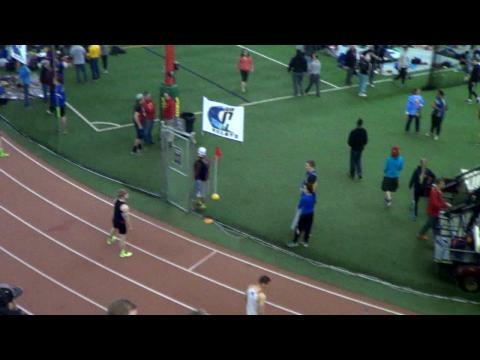 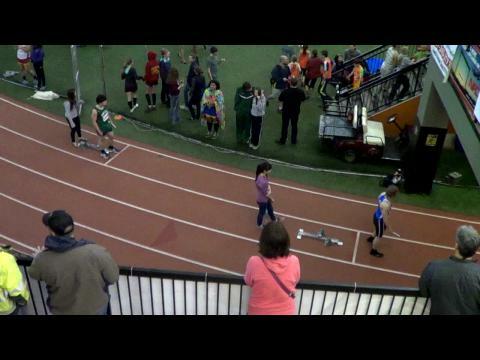 Levi Thomet had a busy weekend at The Dome in Anchorage, Alaska for the 2015 Big C Relays. 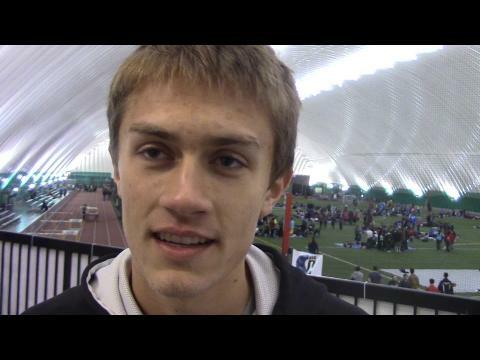 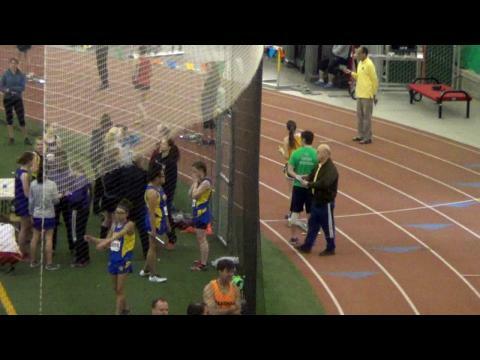 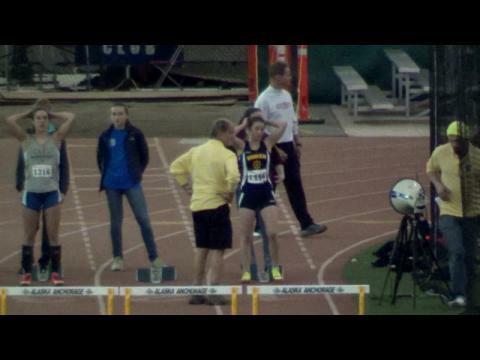 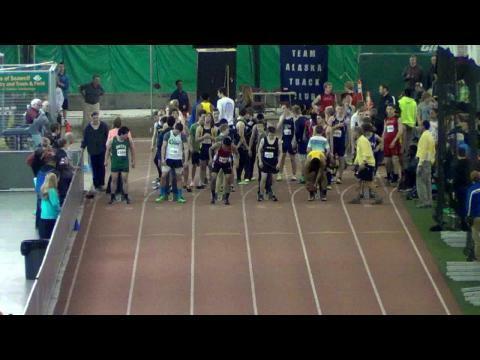 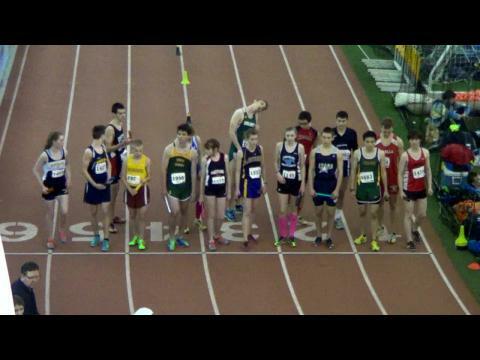 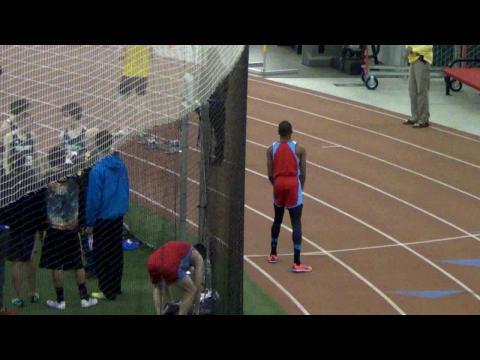 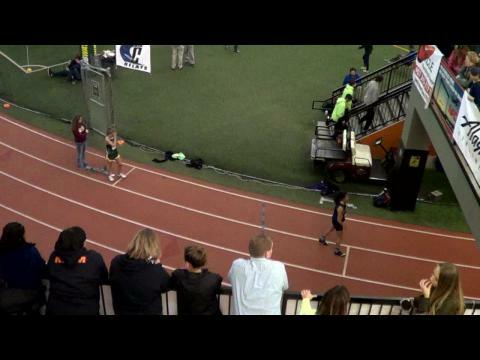 Watch all 4 of his races including a 8:54 3200, 1:55 800, 4:10 Mile, and 4x400 anchor win. 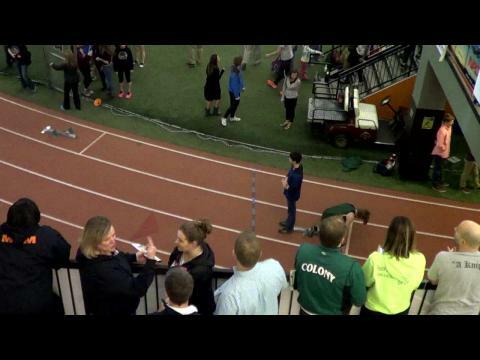 Every major track meet has people behind the scenes to make things happen. 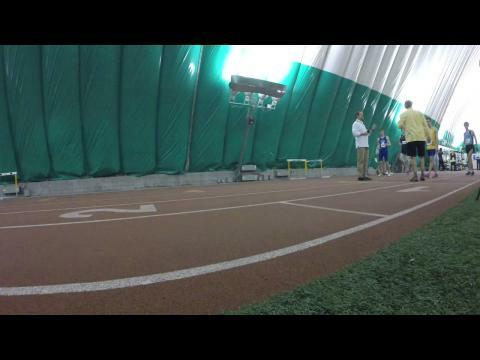 For the Big C Relays that includes meet director Shane Metcalf & The Dome's Bryan Underwood & Dino Sutherland. 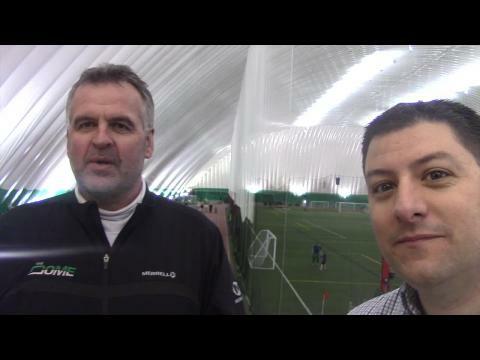 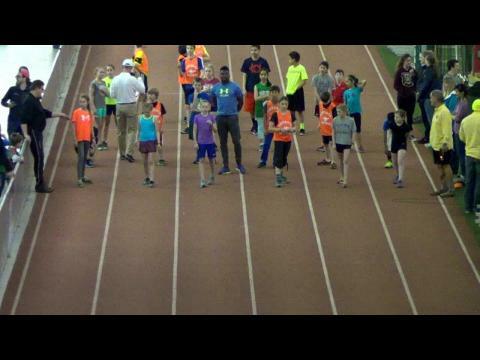 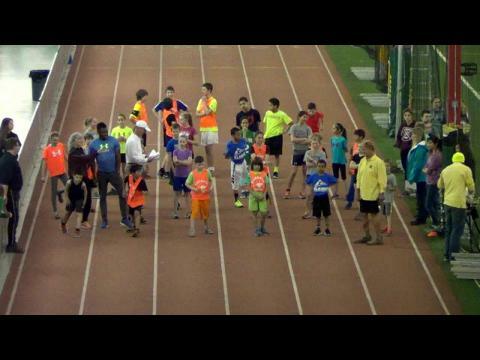 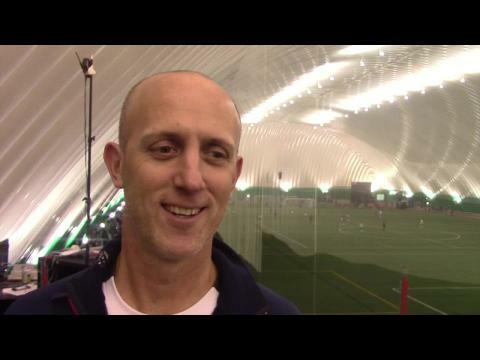 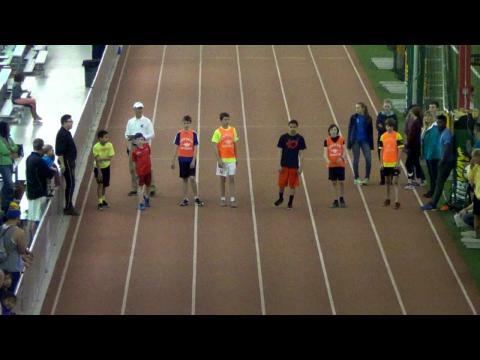 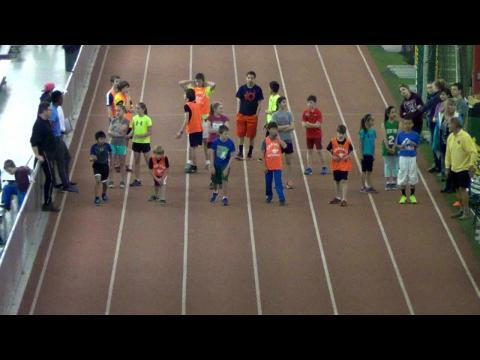 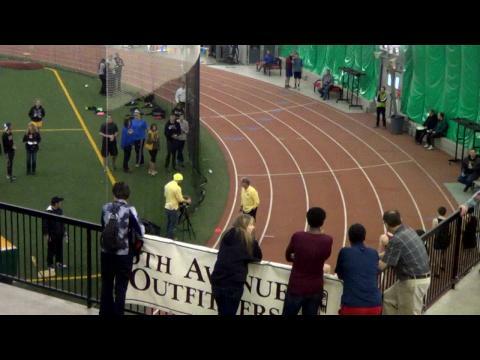 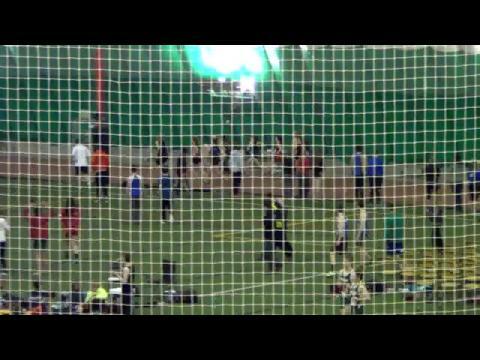 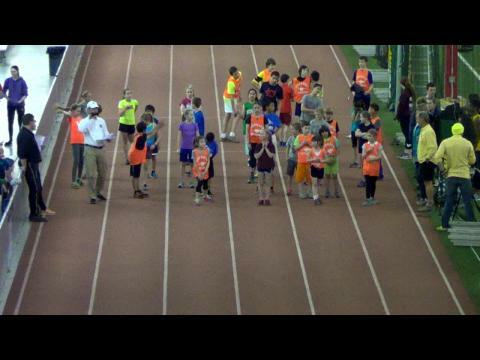 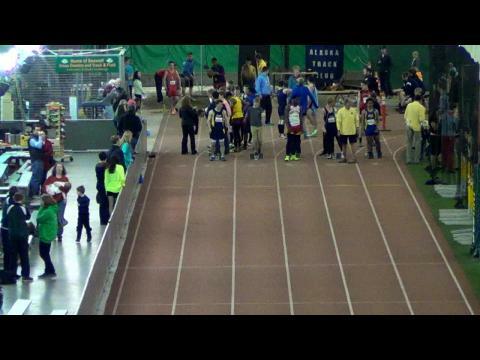 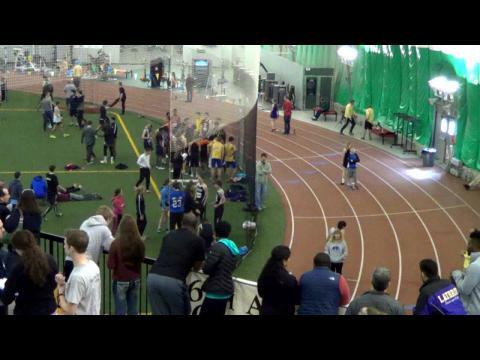 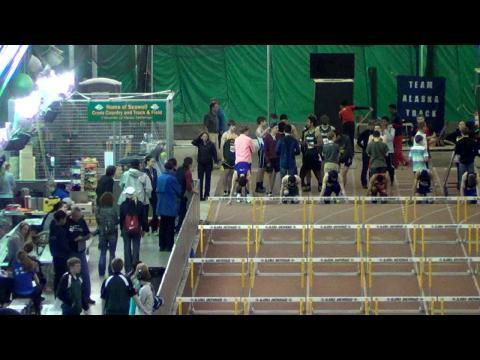 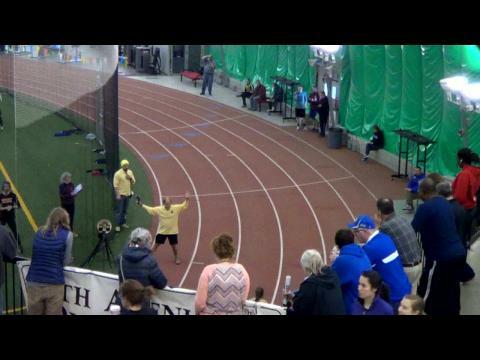 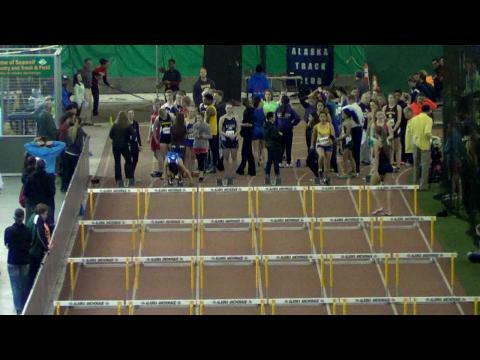 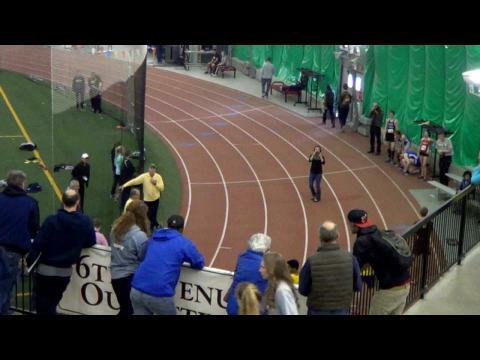 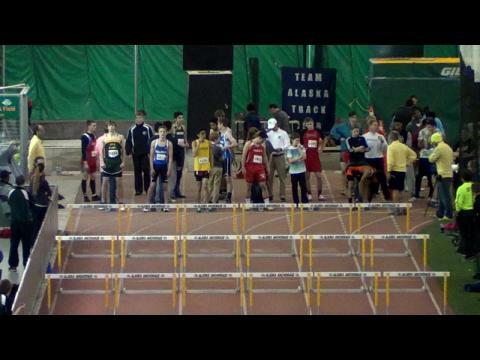 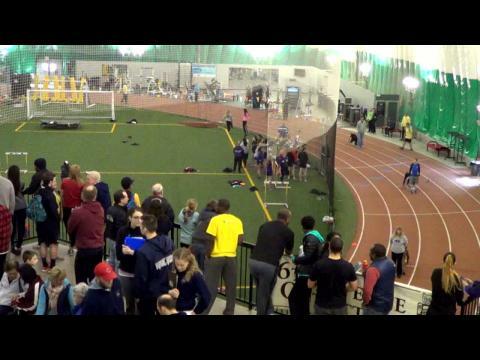 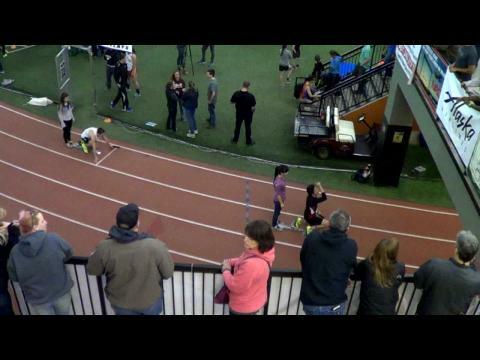 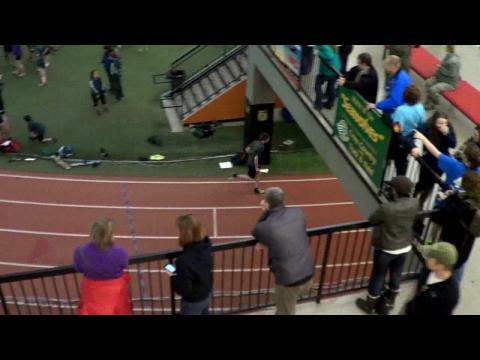 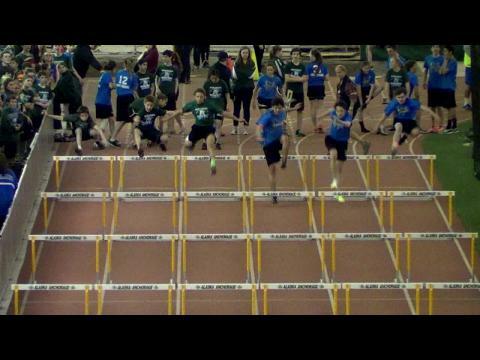 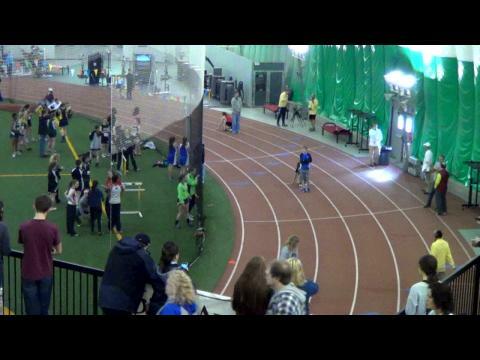 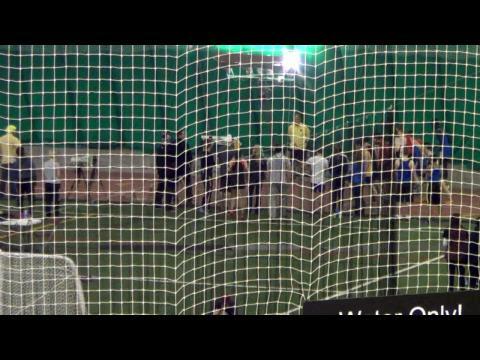 Interview with Big C Relays meet director Shane Metcalf, who has been running off the meet since its beginning in 2008 to grow to its current level in 2015 with nearly 2,000 athletes entered as the largest track meet indoor or outdoor in the state of Alaska. 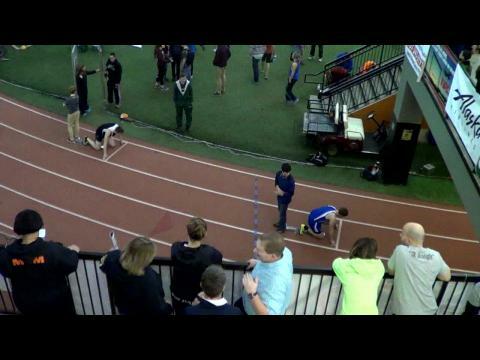 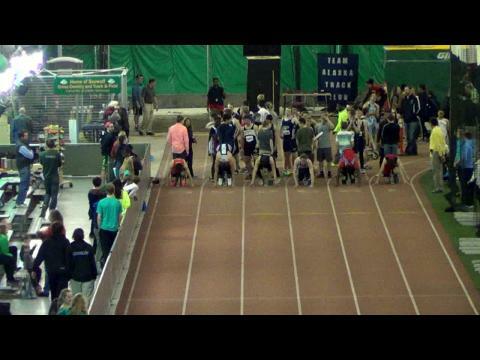 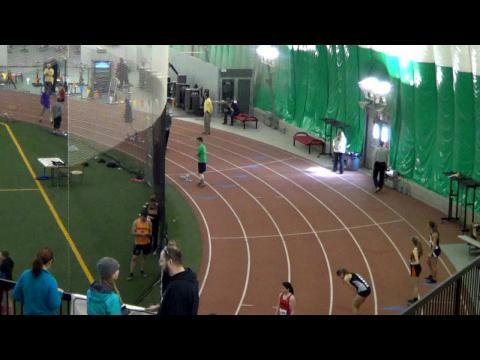 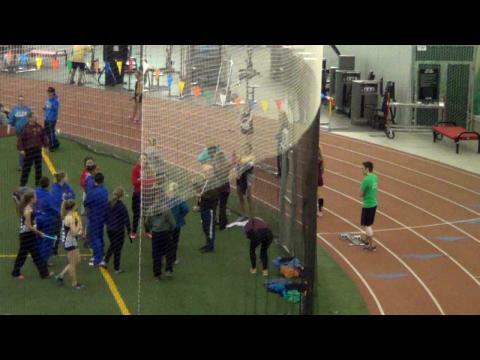 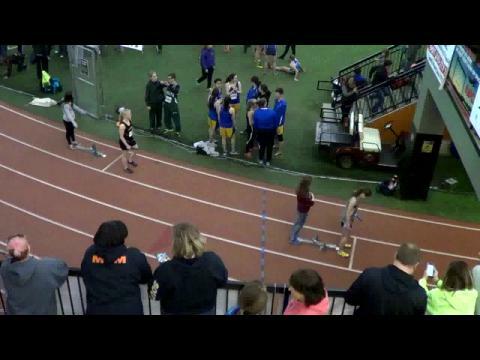 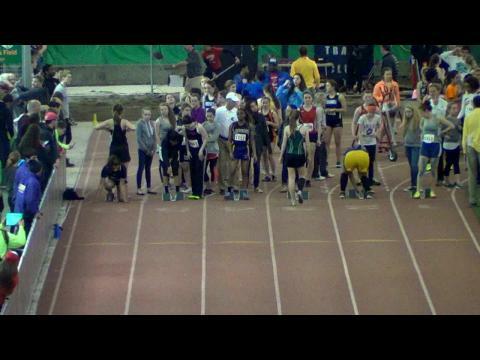 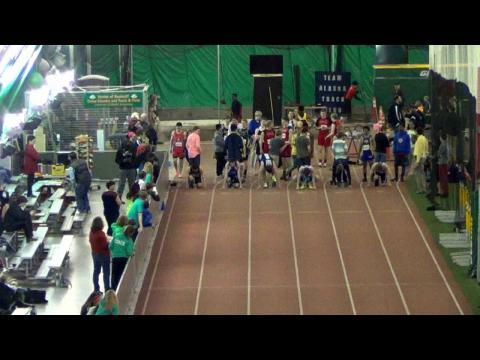 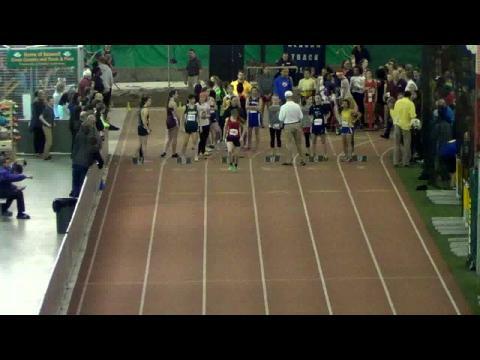 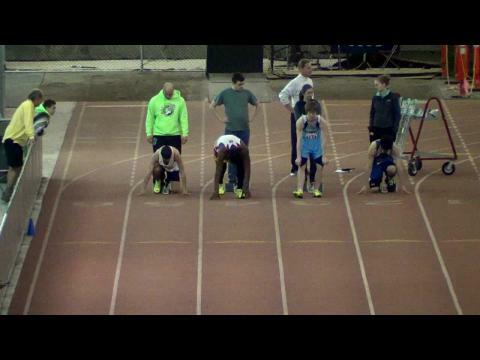 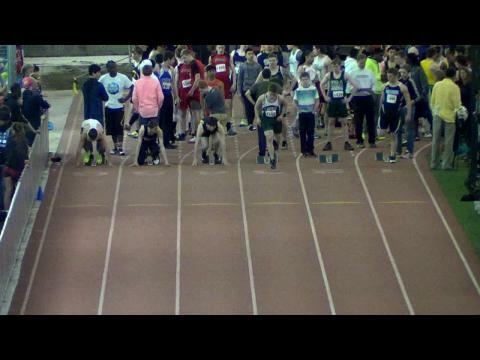 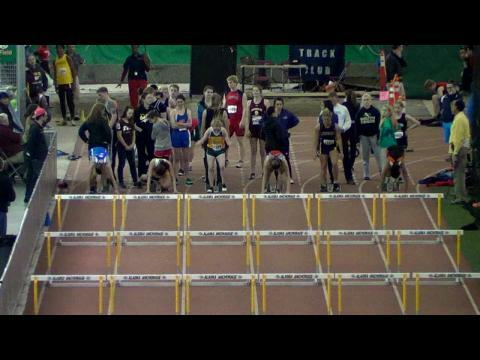 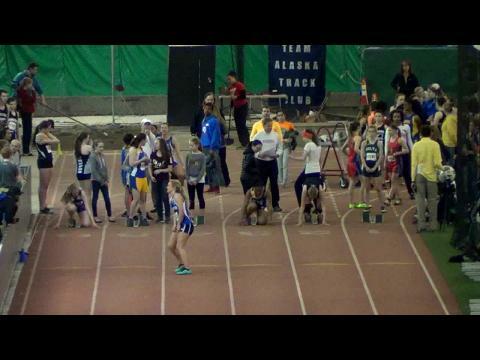 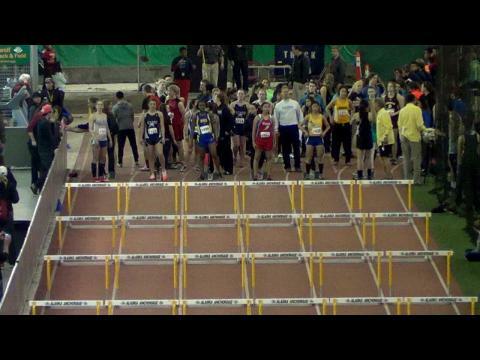 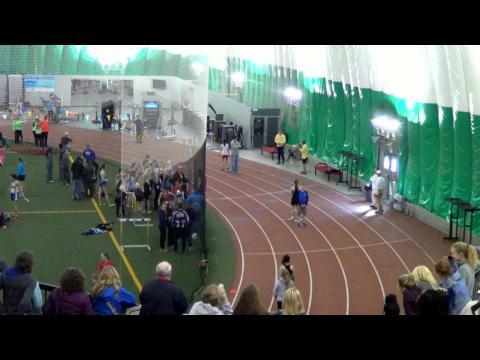 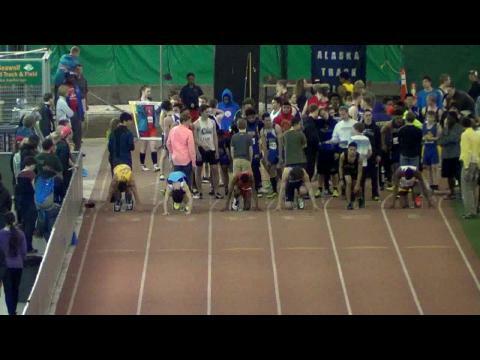 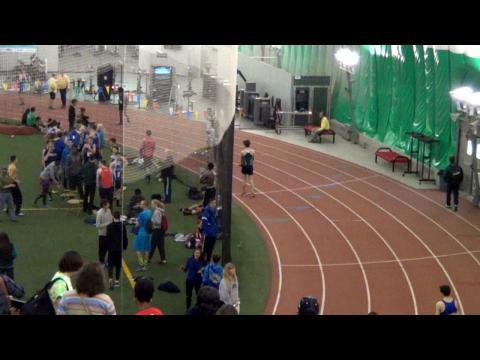 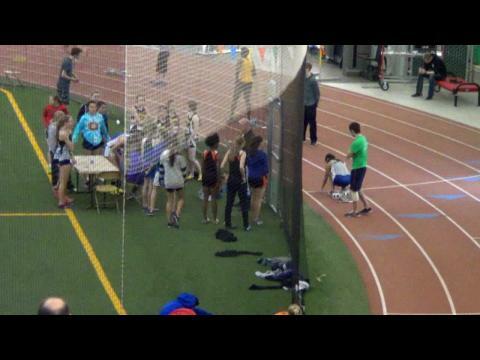 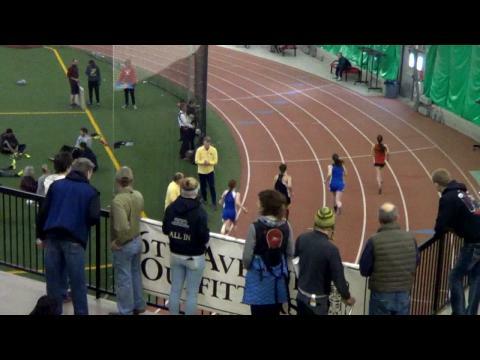 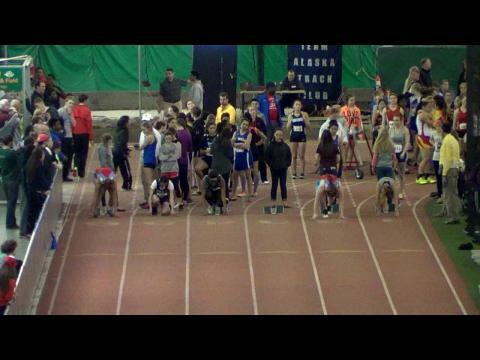 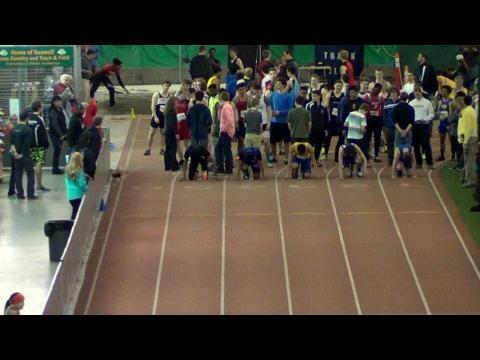 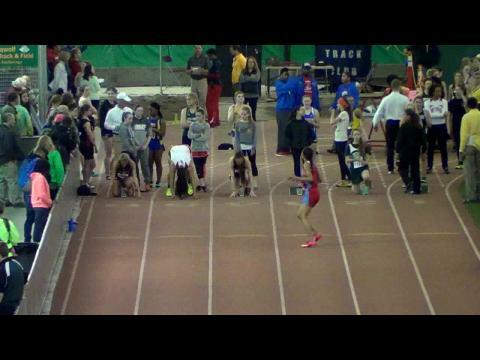 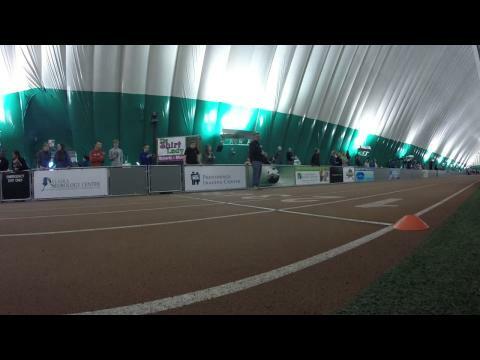 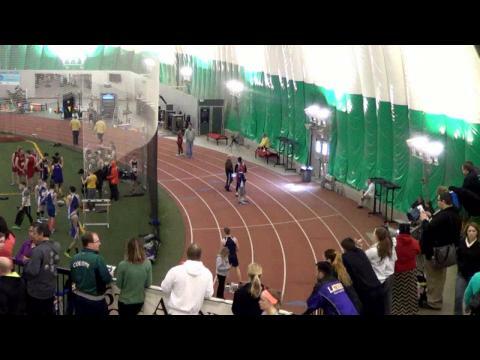 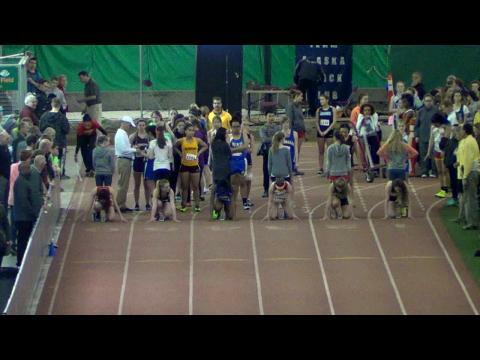 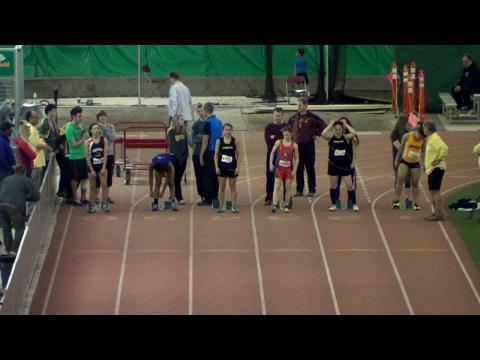 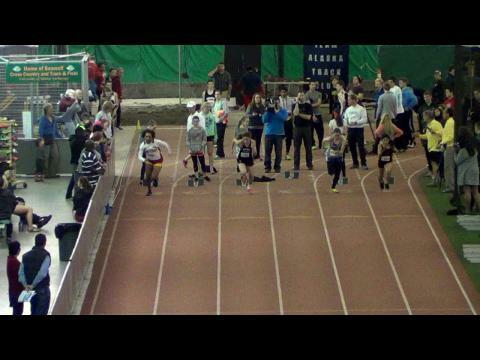 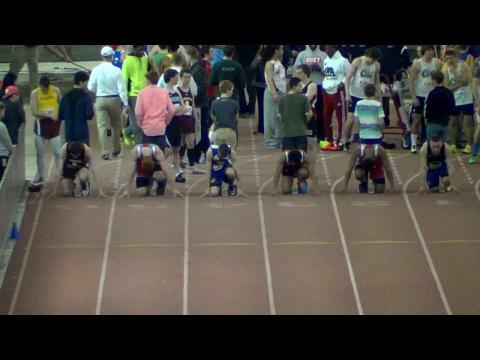 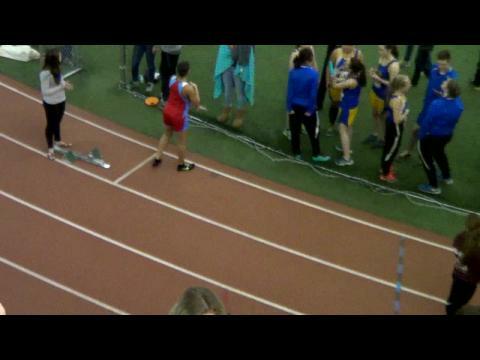 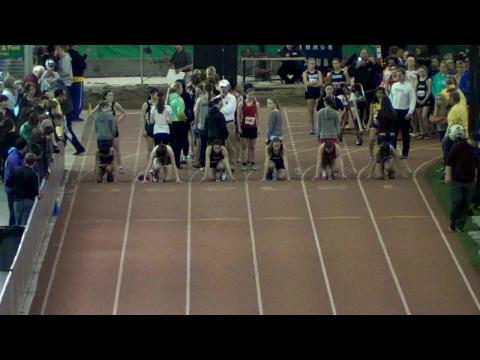 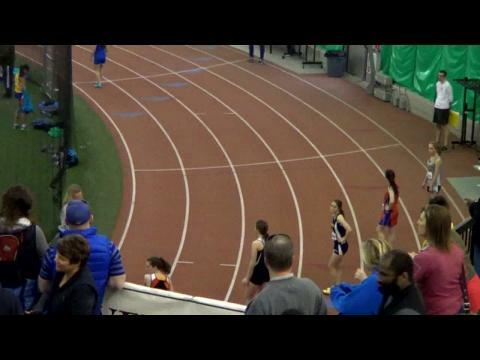 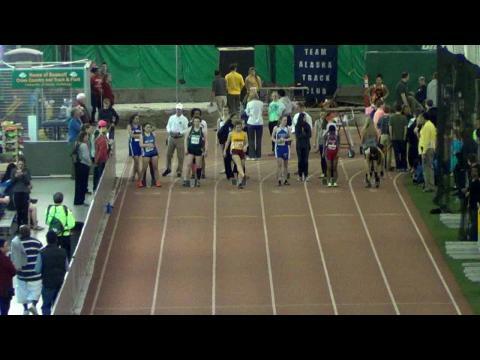 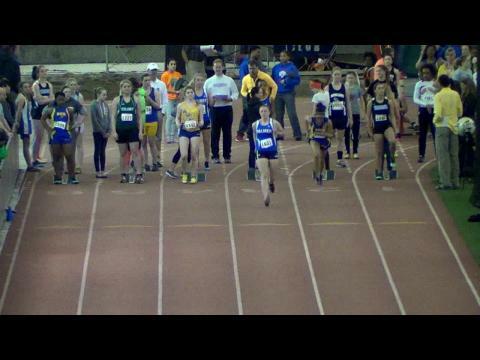 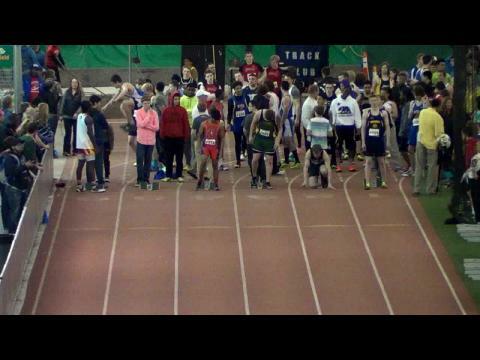 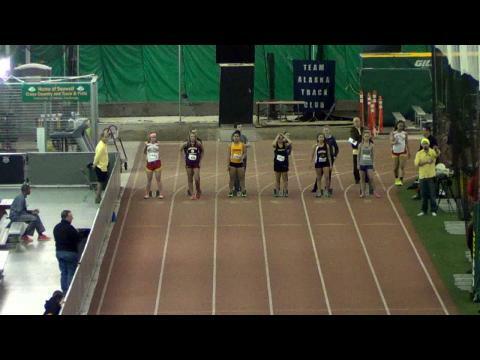 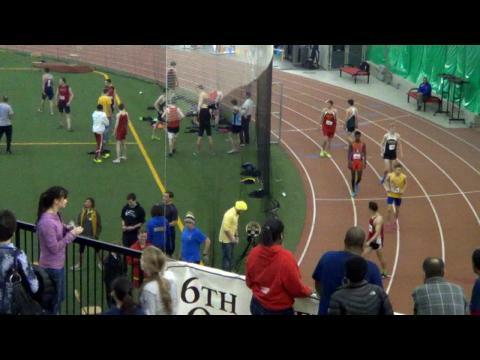 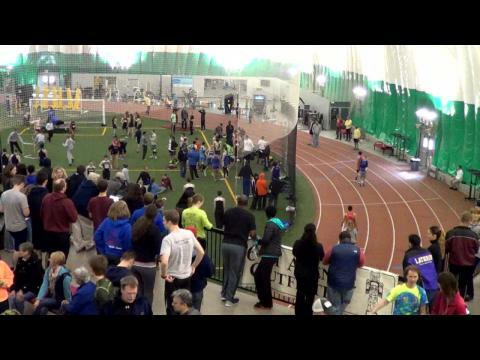 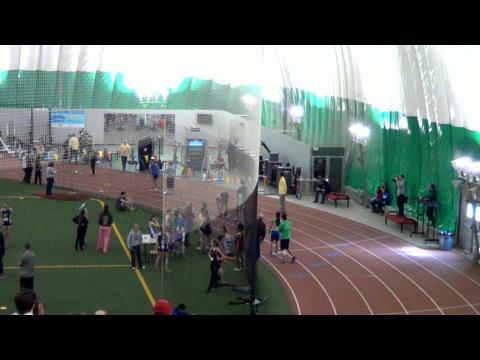 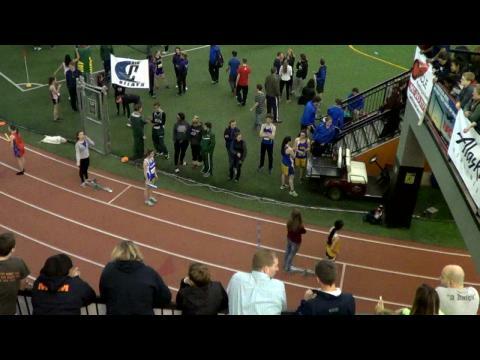 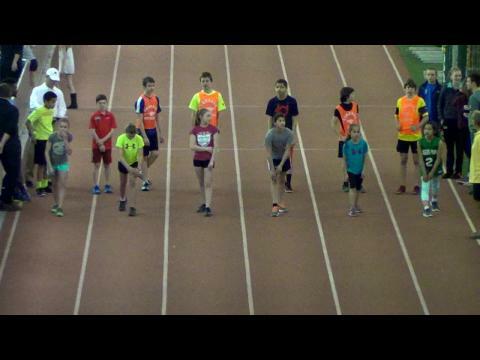 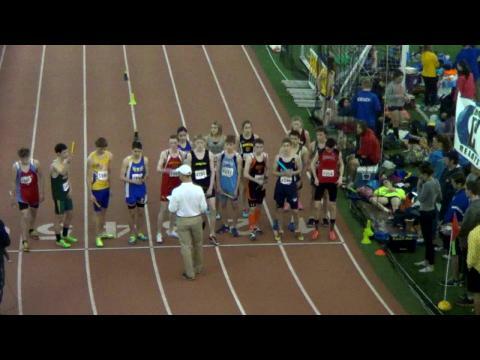 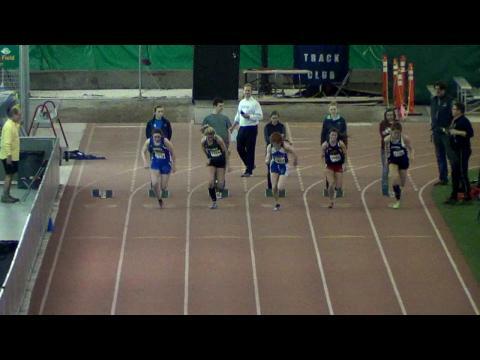 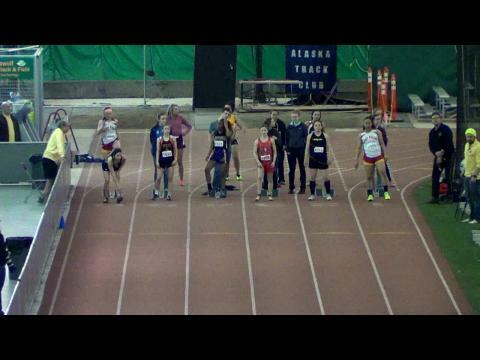 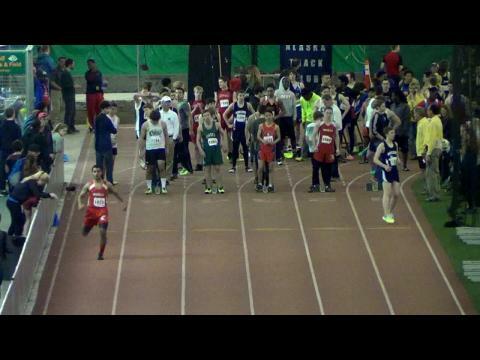 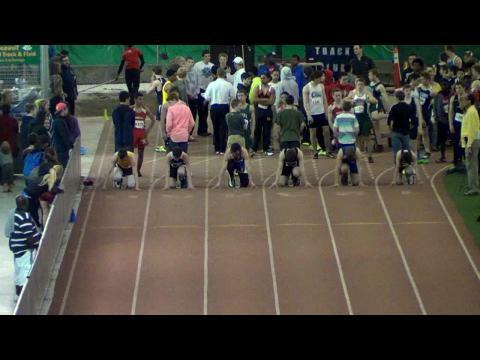 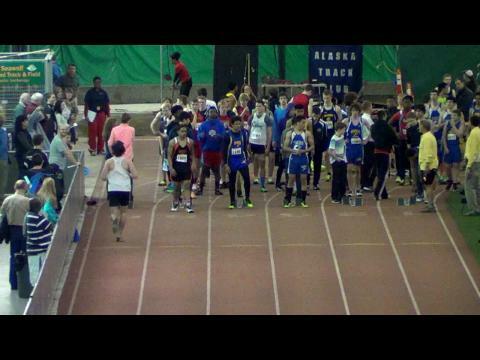 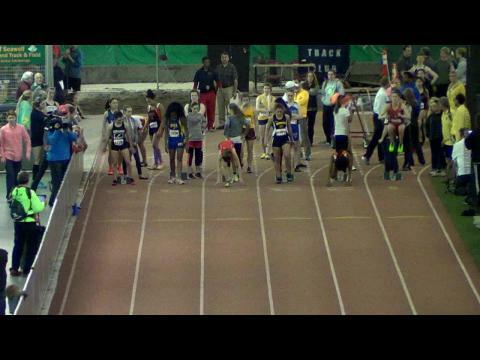 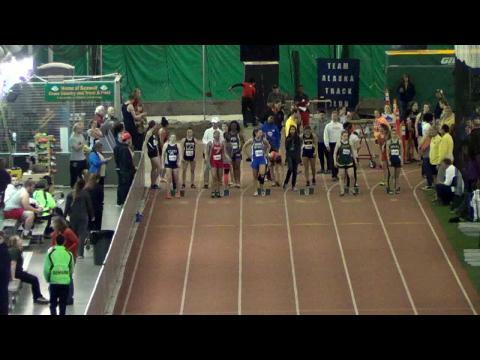 Heat sheets for the 2015 Big C Relays in Alaska, which will be streamed LIVE on MileSplit! 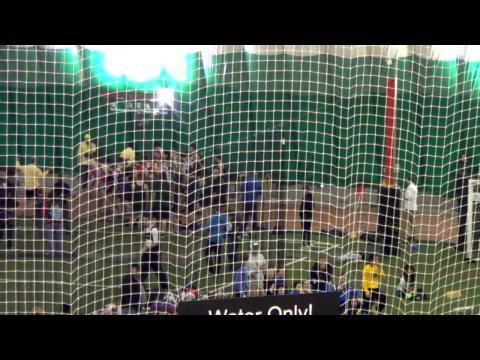 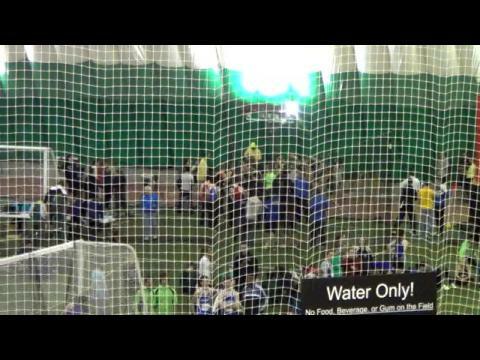 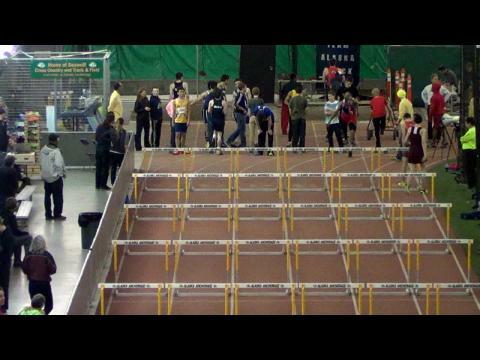 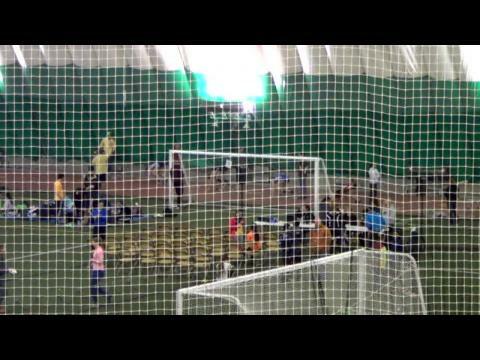 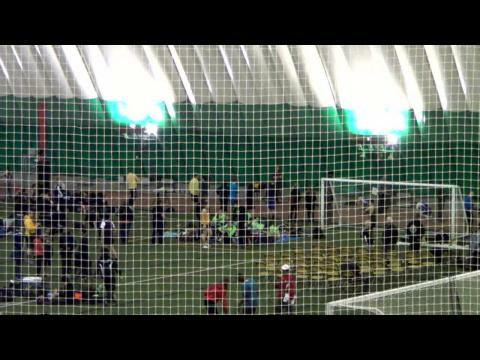 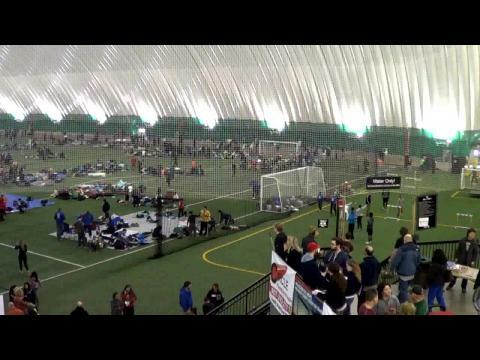 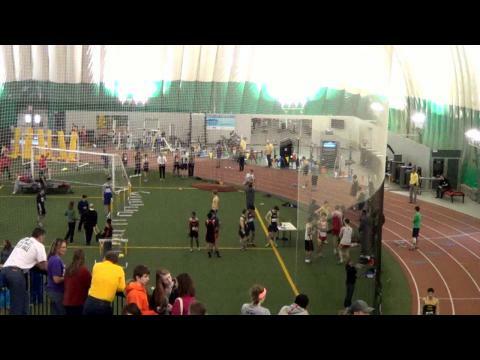 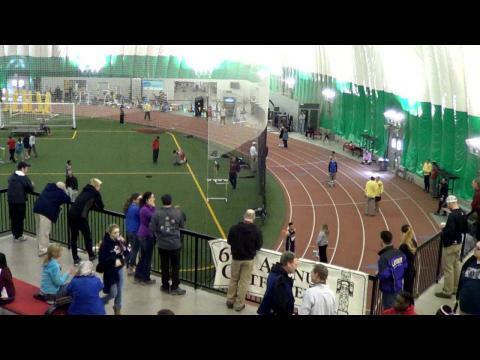 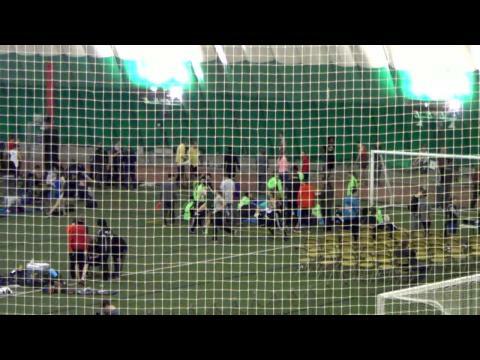 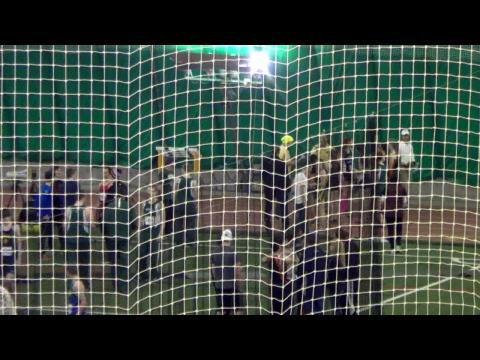 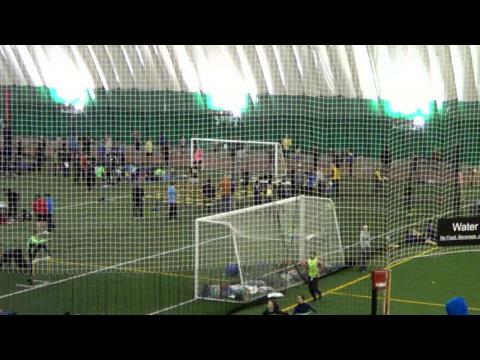 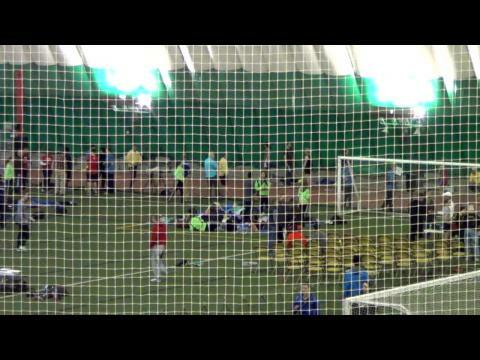 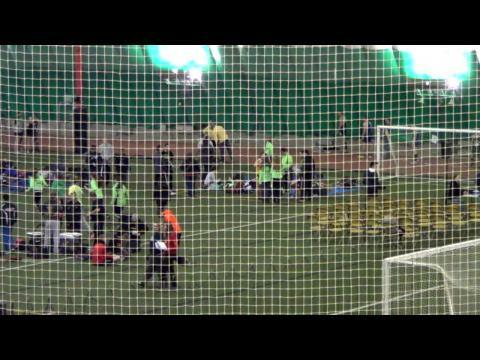 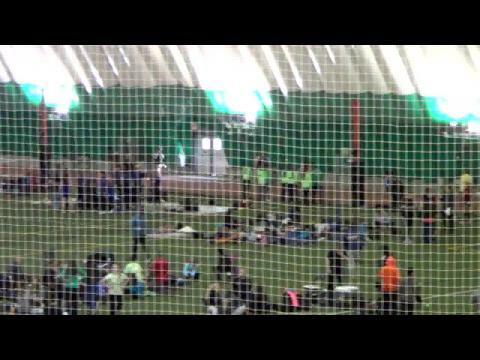 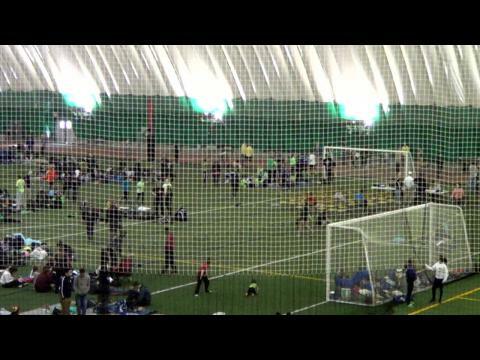 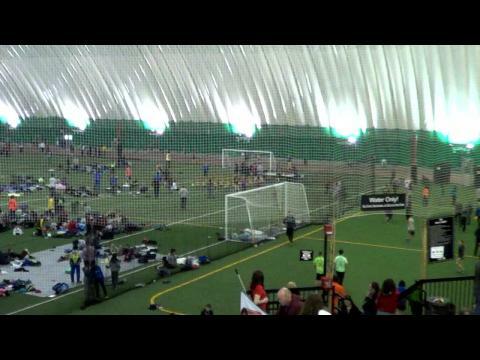 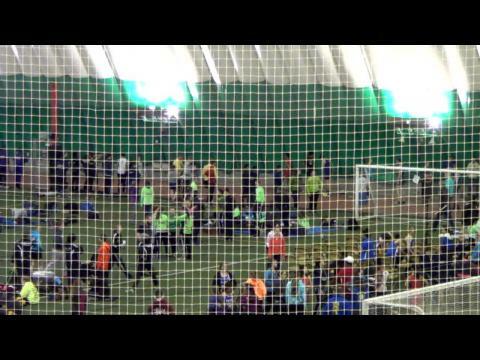 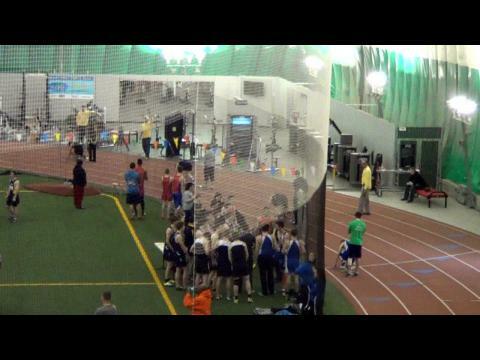 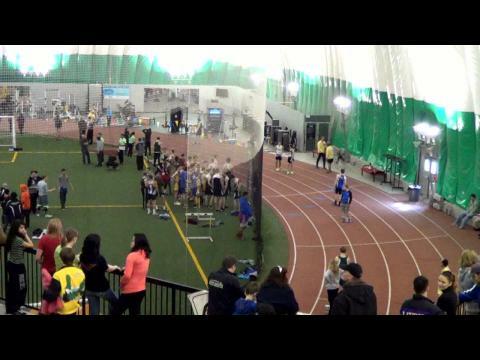 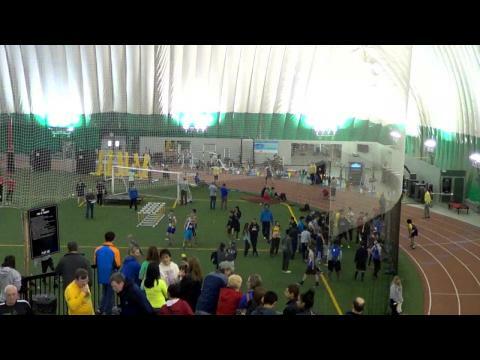 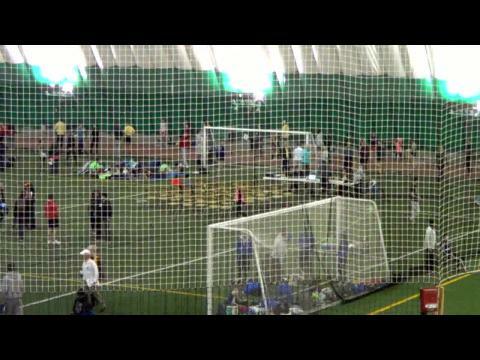 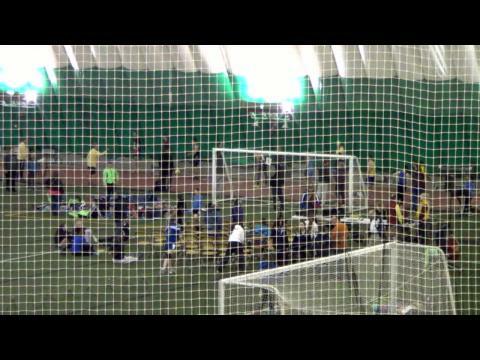 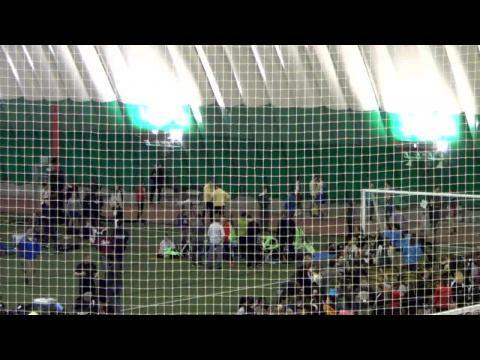 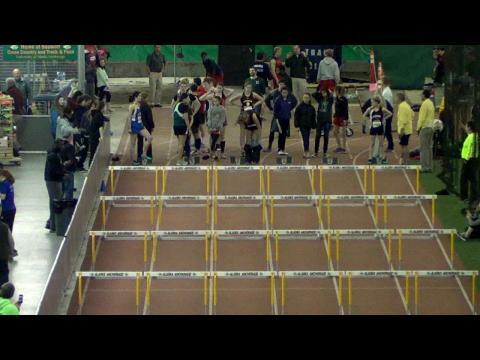 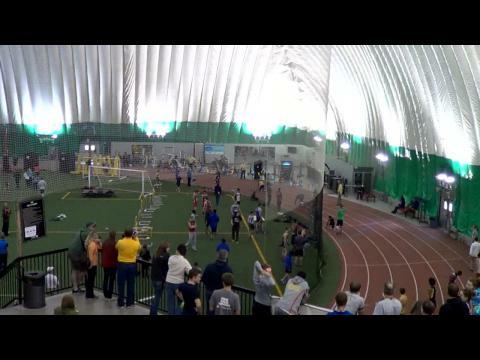 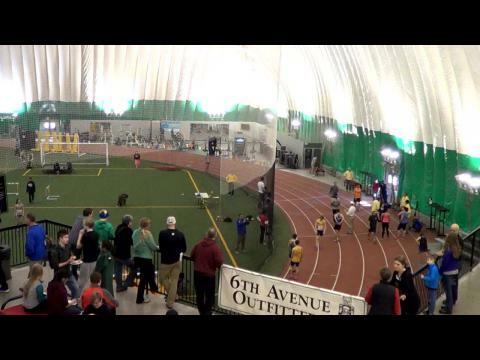 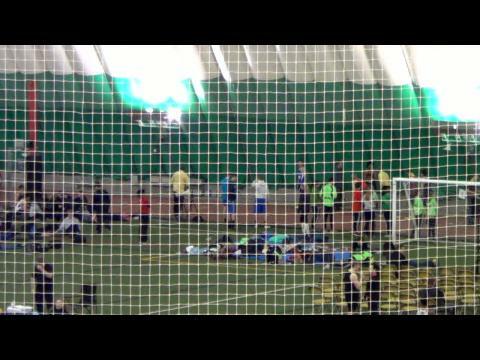 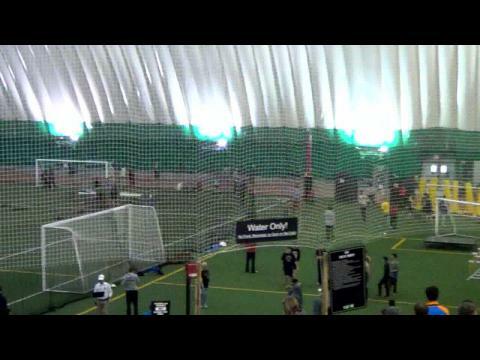 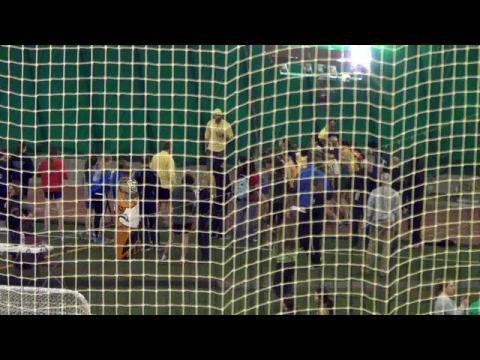 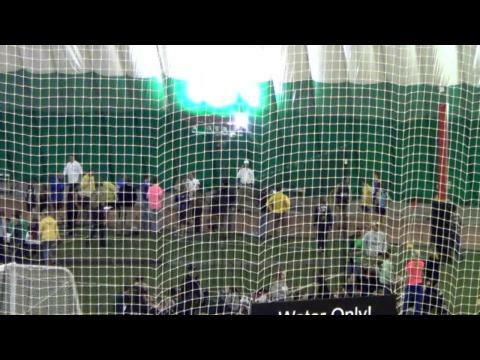 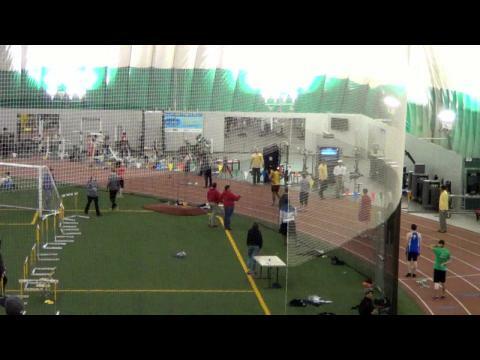 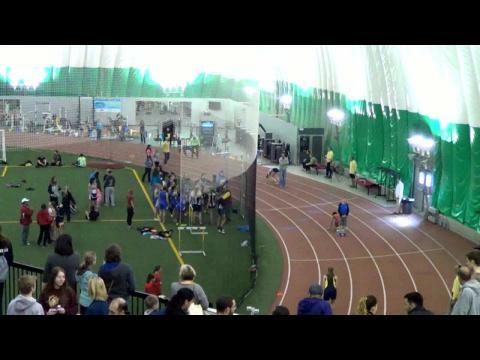 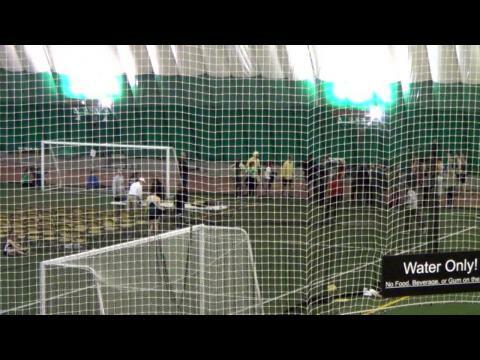 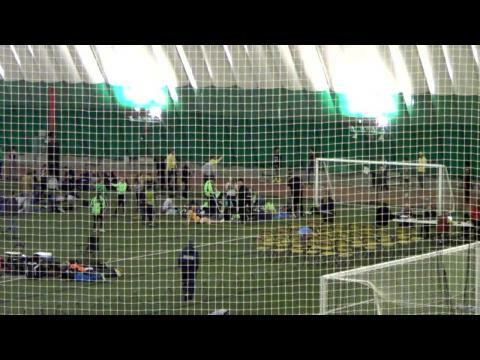 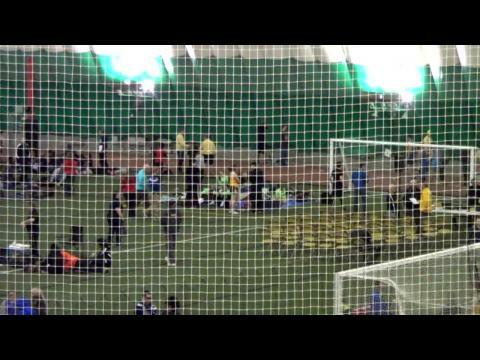 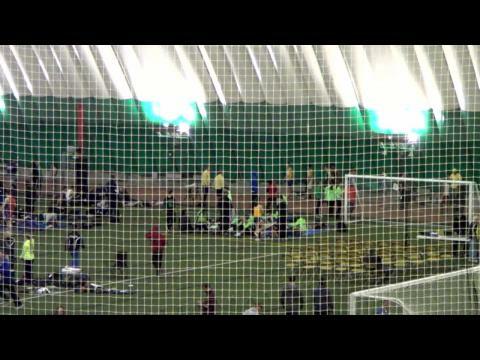 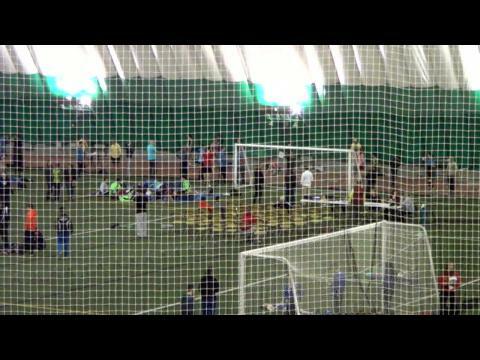 Nearly 2,000 athletes from 40 schools will be competing at The Dome in Anchorage this weekend. 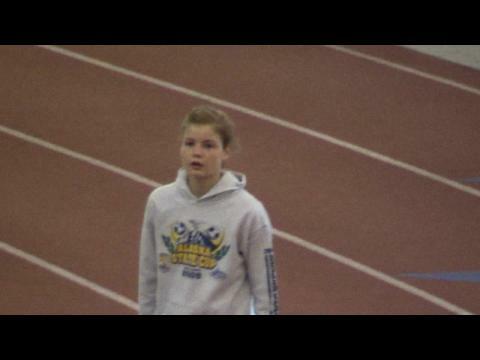 Before you watch Allie Ostrander race LIVE Friday night at the Big C Relays, make sure you watch Episode 1 of On The Rise: Allie Ostrander that details her big win against the boys this past summer. 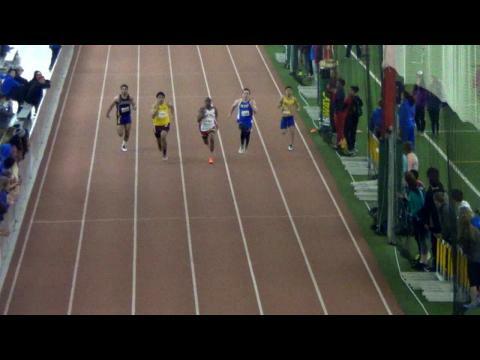 Watch the race that lived up to the billing! 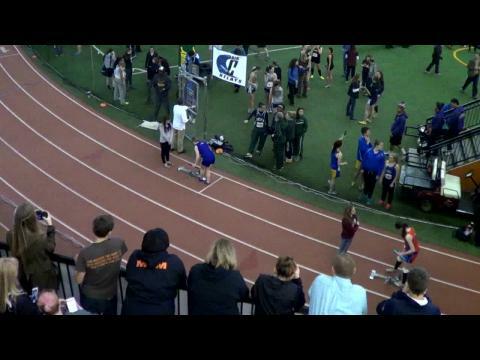 Allie Ostrander holds off the boys and wins the Big C Relays 3200 chase race with a 9:59 3200! 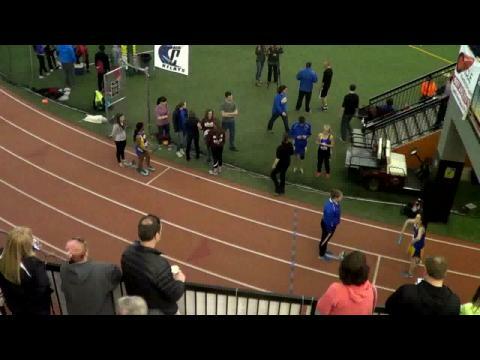 Levi Thomet (8:54) & Conner Mantz (8:55) go sub 9!